NAMM 2012 is shaping up to be one for the ages! 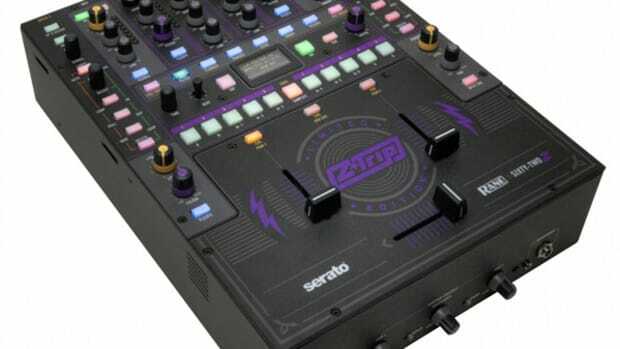 There are lots of surprise developments and more new DJ and production gear than we can all keep up with. But when the big dogs start barking we all pay close attention. 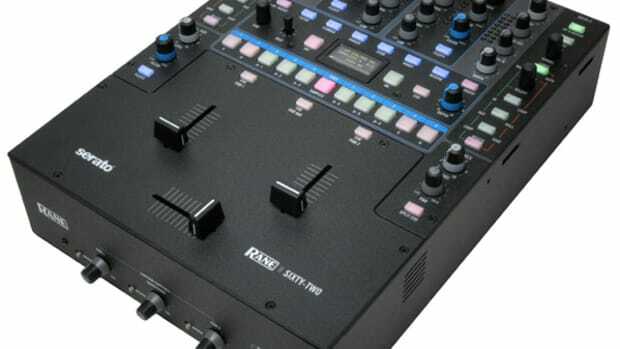 We are happy to introduce the new Rane Sixty-One and Rane Sixty-Two Turntablist Two-channel Serato Mixers. 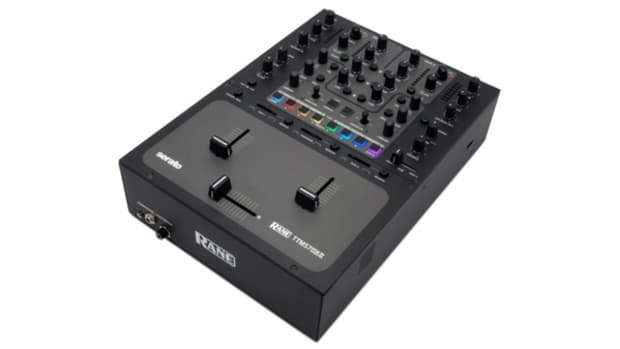 The Rane Sixty-One looks to be almost like a new version of the TTM-57SL with a few more buttons and functions to control the Serato Software, while the Rane Sixty-Two does all this plus adds dual-USB interfaces and even more Loop/Cue/Sample buttons for control. I can&apos;t wait to get my hands on these for full video reviews. I&apos;m sure the price will be pretty steep, but given the Rane track record, I&apos;m sure they will be worth every penny. Check out the press release and videos below for more information. 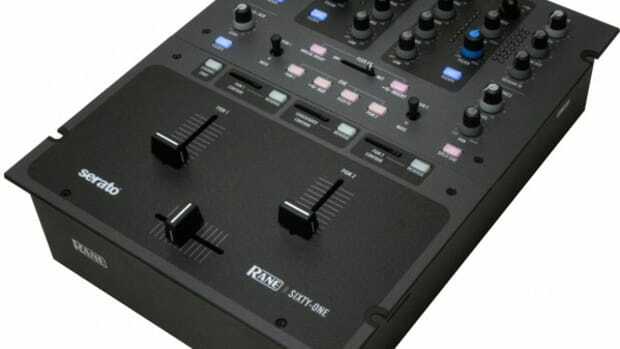 NAMM 2010 - Rane Sixty Eight Mixer Announced! 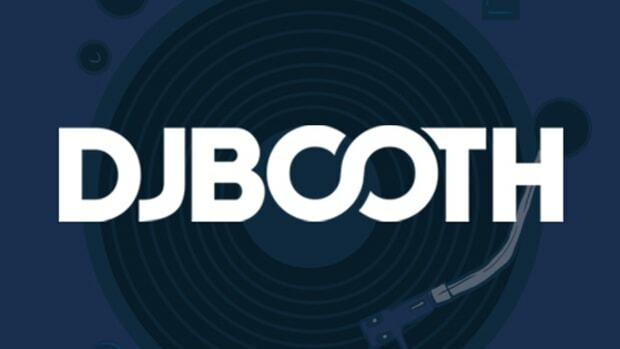 We stopped by the Rane DJ booth at the 2012 Atlantic City DJ Expo to see most of the mixers and Serato Software all on prominent display. 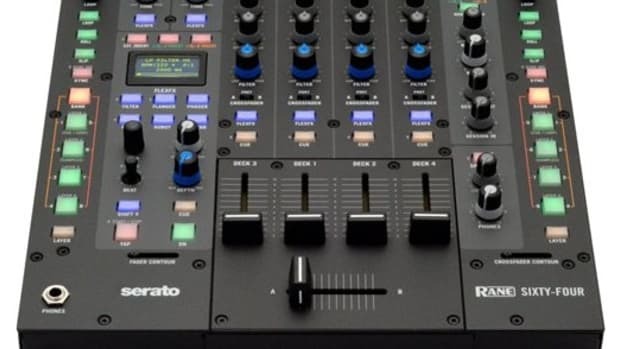 There were a group of DJ's putting the "scratch" down on the turntables and Sixty-One and Sixty-Two SSL mixers that are taking the DJ world by storm. 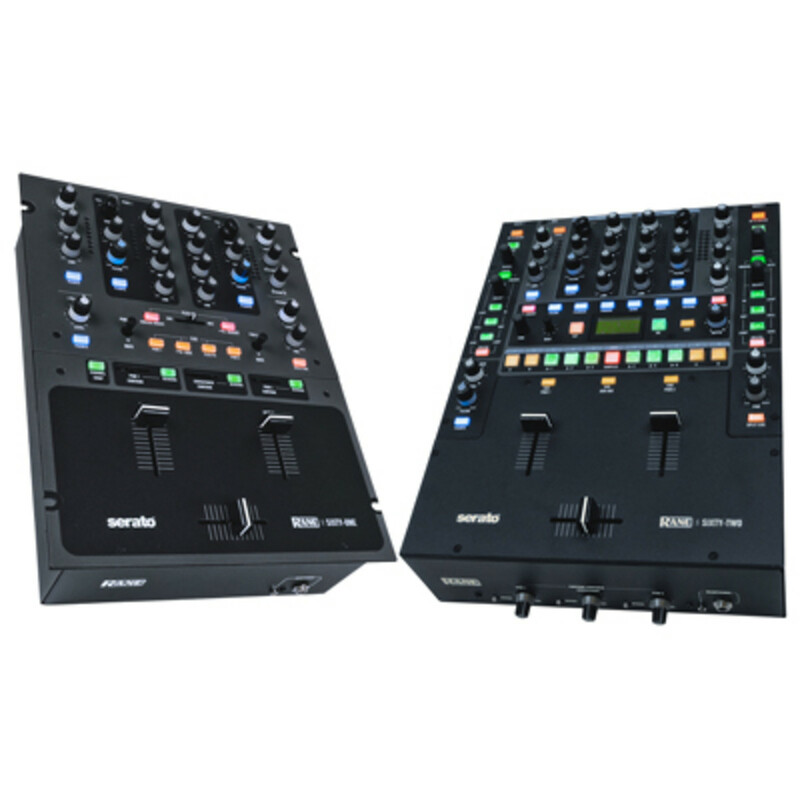 Also on-had were the 19-inch Rackmount style mixers and lots of gear on-hand for DJ's to check out and purchase. Check out the full video of the Rane Expo Booth inside.